Our work would not be possible without dedicated people, within our own organisation and beyond. If you want to travel fast, travel alone, if you want to travel far, travel together. Our team is based on three continents: Europe, Africa, America. Dr. Petra Kuenkel is a leading visionary thinker and full member of the Club of Rome, who has advanced a systemic world-view of enlivenment and a re-orientation towards human reverence for humanity’s participation as a conscious actor in an interconnected self-regulating natural system that is called the world. This approach has been belittled 15 years ago, as it suggests a new way of seeing the nature of reality and humankind’s role on the planet. But Petra has consistently advanced this view conceptually in a number of publications, but also advanced the practical implementation of such life-enhancing approaches in the strategic management of multi-stakeholder change initiatives that address complex sustainability challenges such as the 17 Sustainable Development Goals. She is a thought leader on re-inventing leadership as a collective competence, which gradually moves into the attention of leadership discourses. She has promoted leadership and collaboration methodologies that help cross-institutional actors find solutions to complex challenges such as water scarcity, environmental degradation, climate change impact, social tension, or unsustainable value chains. She raises awareness for the potential of collaborative inventiveness and fosters mind-set change among decision-makers. The leadership methodologies that she has developed are based on invigorating human competences to change the current state of affairs towards an agenda of sustainability. The latter differentiates her from the mainstream discourse on leadership, as she promotes an appreciative approach that assumes that everybody is capable of leading transformative change collectively. Kristiane has a focus on leadership and dialogue for sustainability in cross-sector settings. She has more than 15 years of international work experience in the private sector and international organizations. Her professional expertise is on strategy and business development, process facilitation, project management, networking and integrated capacity development in complex change processes. In the past five years Kristiane developed the francophone regions for the Collective Leadership Institute. 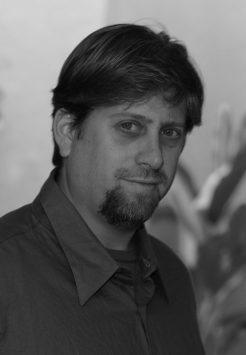 Douglas Williamson is Senior Project Manager at CLI. He is an education, facilitation, and sustainability communications expert and a high-energy, multi-skilled leader and team player with more than 15 years’ experience in the areas of partner relationship management, strategic planning, project management, natural resources management and international affairs. Having worked with several international environmental NGOs, the United Nations University and the US Environmental Protection Agency’s Climate Change Division, Mr. Williamson has a history of success in conceptualizing, planning, co-organizing and implementing a broad variety of projects and initiatives. He is an engaging and energizing workshop and course facilitator, as well as an award-winning environmental filmmaker. Mr. Williamson has highly developed multi-cultural skills and speaks English, French, German and Spanish. He holds Master degrees in International Affairs and in Natural Resources and Sustainable Development, the former from American University’s School of International Service and the latter from the UN-mandated University for Peace in Costa Rica. 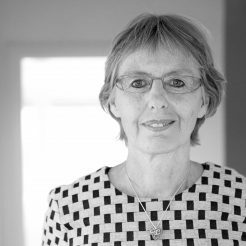 Heidrun Zoller is Chief Financial Officer and Manging Partner of the Collective Leadership Institute, Member of bargaining committee in German roof tile industry and a Member of the examination board of banker apprenticeship. 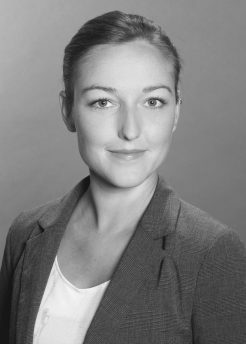 Ms. Zoller worked in high-level positions in the German banking system as a risk manager and in an international building material group as the CFO of a German subsidiary. She was responsible for different due diligence processes and group integrations of companies after takeover. 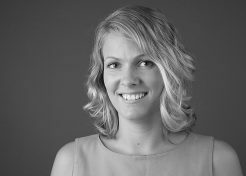 She also has many years of experience as consultant in process optimisation. 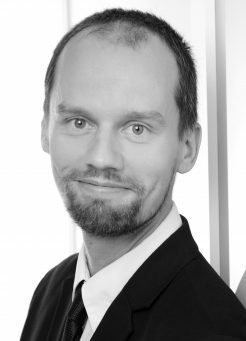 Martin is a specialist in marketing, German Chamber of Commerce and Trade certified. Before joining the Collective Leadership Institute in 2016, he worked in the publishing and media industry for 14 years. As an International Business Manager he was in charge of the educational activities of a major book publishing group in Asia, the MENA region, and Turkey. His focus and passion is education (especially TVET) and digitalization. In these areas he has spoken at conferences in Korea, Japan, Thailand, Taiwan, Turkey, Brazil, Germany, and the UK. 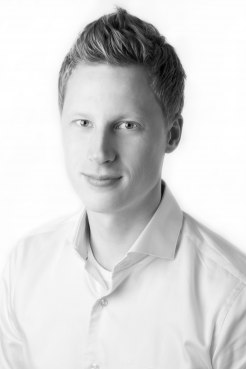 He is also member of the German Social Entrepreneurship Network (SEND) and has a focus on CSR. At CLI, Martin is in charge of marketing and course management, as well as online strategy development. 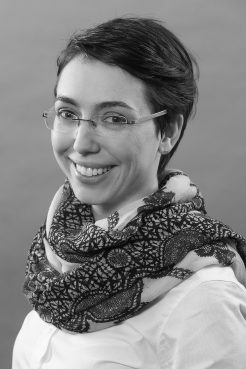 Sabine Heckmann, specialized in international politics, came to CLI from Spain, where she worked at a community partnerships platform for refugees and displaced people as well as at the Valencian Community evaluating the management of agriculture structural funds. She holds an M. A. in Political Science and Public Administration. Over the past years, she has worked for international development organizations and managed international youth programmes in Europe and South America. At CLI she works in educational programmes, monitoring, and research . 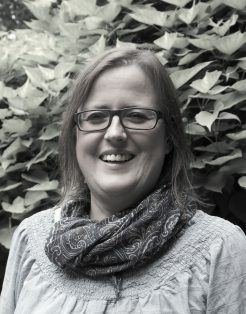 Elisabeth Kuehn is an experienced international project manager in sustainable natural resource management and integration of marginalized communities. Having worked extensively on informal sector integration as well as environmental issues in Tunisia and the MENA region, she joined CLI to support its project on the Water Forum in Tunisia. Following its great success, she now develops CLI’s strategy on projects in the MENA region and facilitates all French speaking courses. She holds a Master degree in International Relations from Durham University and a second Master degree from the Department for International Development at the University of Oxford. 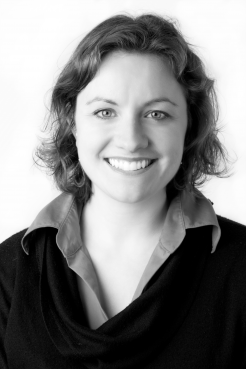 Alina Gruen is Project Manager at the Collective Leadership Institute (CLI) with two focus areas. On one hand she works in strategy development and on the other hand she works in the field of educational programmes and project management in Eastern Europe / Central Asia. She holds a B.A. in City and Regional Management and a M.A. in International Business and Intercultural Management with the focus on Sustainable Cooperation Development and Enhancement of Potentials through Dialogue and Collaboration. Her personal interests are related to social and ecological sustainability issues. 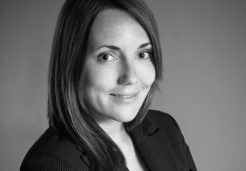 Stephanie Langsch joined the Collective Leadership Institute as a Project Manager in 2018. She has a Master degree in Sustainable Business Management with a focus on Sustainable Change Management and Modern Organisational Models for Sustainability in Business. 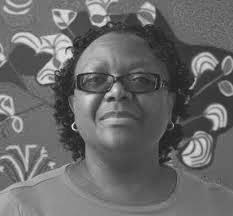 She has worked in different countries and cultural settings, including Canada, Uganda, Egypt and Brazil. 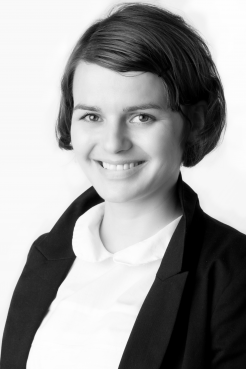 Stephanie has experience in both the private and civil society sectors and her expertise lies in a variety of fields, from the Circular Economy to the analysis of value chains in small and medium sized enterprises. At CLI, she works in facilitating stakeholder collaboration courses and assists in international projects. Monika is CLI’s Project Manager for Online Communication and Education. Previously, she worked for five years in social enterprises in the fields of Access to Education and Finance, Clean Energy, Climate Action, Responsible Consumption, and Sustainable Cities. During this time she developed several marketing and communications strategies, built online communities, and managed online marketing activities. Monika holds two Master’s Degrees: in Global Change Management (M.Sc.) with a focus on Change Management and Sustainable Development, and in Tourism Management (M.A.) with a focus on Sustainable Tourism. Lulekwa has more than 10 years of project management experience in government, university research institutes, international foundations, and international non-profit organizations. At the Collective Leadership Institute, Lulekwa co-facilitates trainings and manages process support for South Africa. She is also responsible for developing the Collective Leadership Institute‘s program Young Leaders for Sustainability in Southern Africa. 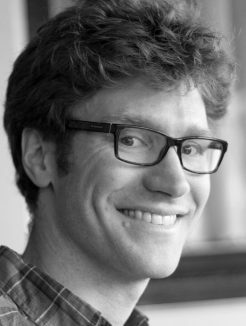 Dominic is an action-oriented collaborator who convenes diverse teams to address pressing sustainability challenges.He is a lead faculty member for educational programs on cross-sector co-operation and facilitates stakeholder dialogues. With more than 15 years combined experience as a programs manager, consultant, and researcher, he works with actors across Africa, Asia, and Latin America in guiding systems toward greater, results-oriented collaboration. Dominic has an adacemic background in environmental security, governance, and education, and has published with Earthscan/Routledge, MIT Press, and the Mountain Research and Development Journal. Ms. Mai ElAshmawy is passionate about contributing positively to change processes on personal, national, and regional levels. She believes that human interactions are the key to building inclusive, sustainable, and prosperous nations worldwide. Based in Cairo, Ms. ElAshmawy works as a freelance development and communications expert across the Mediterranean Region. She is accredited by the Collective Leadership Institute as a Collective Leadership Specialist and draws heavily on her strong conceptual and practical knowledge of stakeholder engagement in all her work. Ms. ElAshmawy is talented in analyzing the policies, structures, and needs of diverse stakeholder systems. In such contexts, she is experienced in collaborating closely with key actors in co-developing communication strategies and work methodologies that lead from the inception of ideas to their implementation. 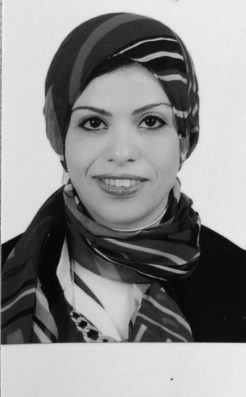 Ms. ElAshmawy is fluent in Arabic and English and holds an MA in Business Administration and a BA in Mass Communications. 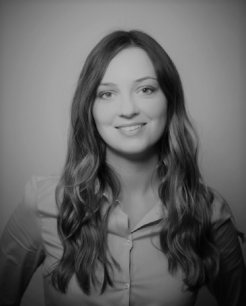 Maryana is an independent facilitator, consultant, and CLI’s associate in Ukraine. In Ukraine Maryana works for more than 10 years as a facilitator of social processes with organisations working in social change and her expertise is in the fields of organisational development, leadership coaching, evaluations and assessments, stakeholder dialogues and collaborations, mentorships for individuals and organisations, and action research processes. 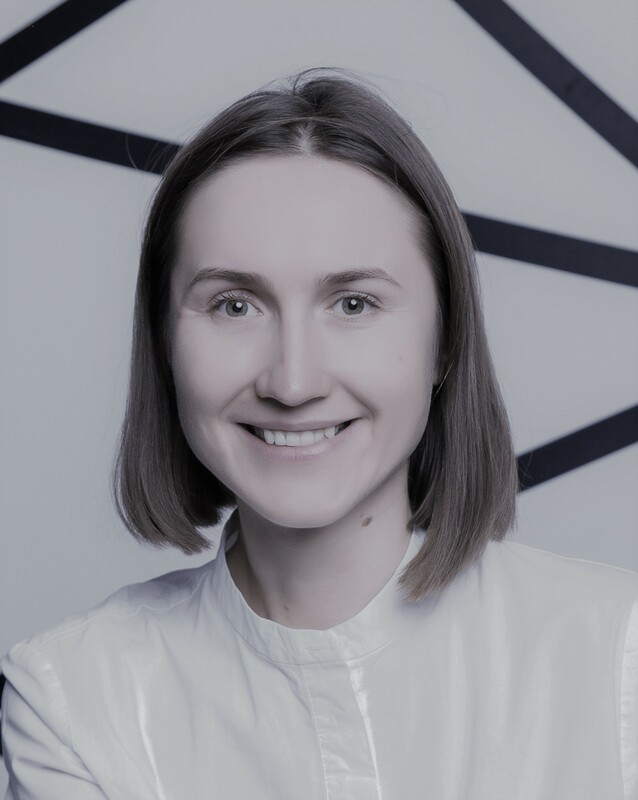 Maryana had success in increasing participation and engagement of various stakeholders to support organizations and communities in successfully navigating change and transition. 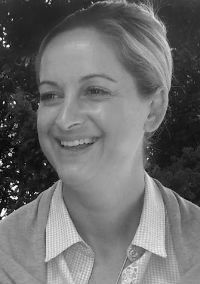 Maryana is experienced in mobilizing learning in large groups using modern participatory facilitation techniques in particular Technology of Participation, Technology of Open Space, World Café, Future Search, Appreciative Inquiry. Andrew is a skilled facilitator and Associate of the Collective Leadership Institute. Previously, he was responsible for in-house and tailor-made courses. Andrew was also responsible for developing and facilitating the Young Leaders for Sustainability programme. Furthermore, he has consulted on international cooperation projects and contributed to the development of the online platform StakeholderDialogues.net. Ayalew is a professional consultant and trainer with services that span for over two decades. He is General Manager of AMDAMU PLC, a consultancy company he set up in 1998. Ayalew specializes in leadership and strategy development, team building, and process facilitation. 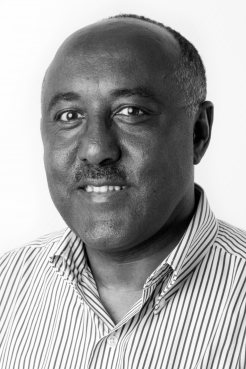 He worked for the Ethiopian Government and the Ethiopian financial sector, different UN agencies, the Deutsche Gesellschaft für Internationale Zusammenarbeit (GIZ), among others, and used to be an instructor at Addis Adaba University. Jade Buddenberg is Associate of the Collective Leadership Institute (CLI) who co-led the “Young Leaders for Sustainability” programme. She is an accredited member of faculty and provides process support to clients in stakeholder engagement and multi-stakeholder initiatives. At CLI, she headed the Funded Projects portfolio, partnered to leverage the impact in international projects, for example in the EU-funded ENTIRE project that empowers regional CSO networks in water management of the MENA region. She has gathered experience in the private, public, and civil society sectors in the U.A.E, U.K., Japan, and Germany. Her background is in environmental governance and international relations with extensive interdisciplinary training in natural resource management, organizational learning, inter-cultural communication, and leadership for sustainability. She holds a Master in Environmental Governance from the University of Freiburg, Germany and a Bachelor in International Relations and World History from the London School of Economics, UK. 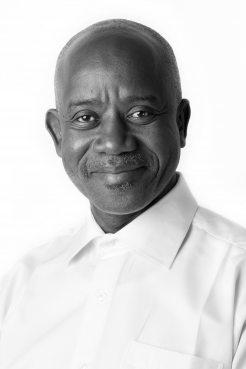 Moussa is a coach and expert in organizational development and strategic planning. He has been working as a national expert for Deutsche Gesellschaft für Internationale Zusammenarbeit (GIZ) in the Senegalese urban development programme. Since 1996, he has been an independent consultant working in Senegal and in other West African countries. Moussa is an experienced facilitator working with public, private, and civil society organizations on various topics. Moreover, he accompanies decentralization processes in West Africa. 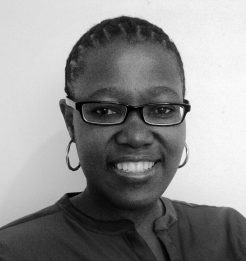 Nomvula Dlamini is currently the director of the Community Development Resource Association, a civil society organisation based in Cape Town, South Africa. She studied at the universities of Fort Hare and Western and holds a Master Degree in Adult Learning and Global Change, an intercontinental programme that was jointly delivered by the University of the Western Cape (South Africa), Linkoping University (Sweden), University of British Columbia in Canada, and Sydney Technologies University (Australia). She has published various articles on organisational development, monitoring and evaluation, leadership, community development, and has contributed as an author to the production of Barefoot Guide 2 Learning Practices in Organisations and Social Change, and Barefoot Guide 4 Exploring the Real Work of Social Change. She works as a facilitator of social processes with organisations working in social change and her expertise is in the fields of organisational development, facilitating change/ transformation processes, leadership coaching, evaluations/reviews, stakeholder dialogues/collaborations, mentorship (individuals/organisations), and action research processes. She has presented papers at various national and international conferences and holds membership to the Barefoot Guide Connection and the International Organisation Development Association (IODA). She serves as a trustee for Keystone Accountability Southern Africa and Inyathelo (South African Institute of Advancement). Pavan Bakshi is the CEO and Chief Executive Coach of Prime Meridian Consulting India Pvt Ltd whose mission is to “Build Leaders Everywhere”. 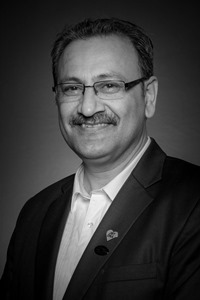 He is a faculty member of the Collective Leadership Institute’s “The Art of Leading Collectively” and “The Art of Stakeholder Collaboration”, certified faculty member of LeaderShape Global, Robin Sharma’s Master Facilitator on “Lead Without A Title System”, and a certified coach on Marshall Goldsmith Stakeholder Centred Coaching, the Neuroleadership Group and John Maxwell Team. He has facilitated leadership development workshops in Singapore, Toronto, Abu Dhabi, Dubai, Florida, Berlin, and Colombo and he has held workshops for leaders, amongst others, from JP Morgan, Capgemini, IBM, Tata Communications, JCB, FIS, and Pearson. Silvine is an expert in organizational development and systemic strategy planning. She focuses on potential analysis, match-making, and process facilitation for strategic partnerships and stakeholder dialogues, especially with the private sector. Silvine worked with Deutsche Gesellschaft für Internationale Zusammenarbeit (GIZ) studying the implementation of partnerships for sustainable development of the Ethiopian coffee industry. Vera has consulted for international stakeholder partnerships for many years. 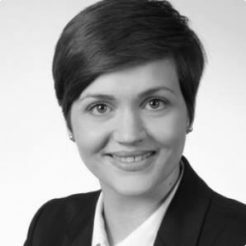 She worked for Deutsche Gesellschaft für Internationale Zusammenarbeit (GIZ) and the German Development Service (DED) in the Philippines in the field of CSR, sustainable employment promotion, and community relations of economic zones. Vera holds a certificate as peace and conflict consultant from the Academy for Conflict Transformation in Bonn, Germany and is a certified communications trainer and systemic business coach.